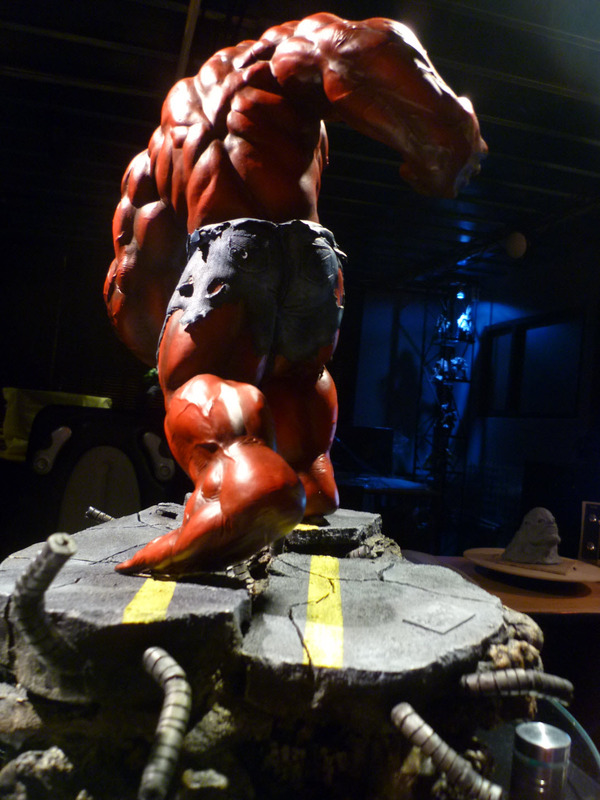 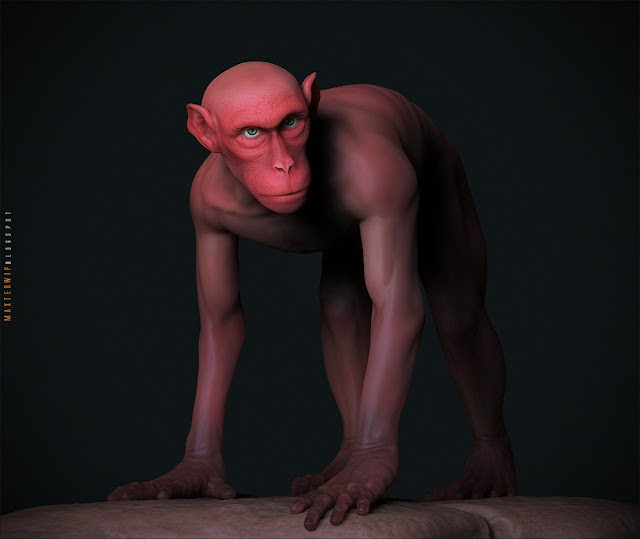 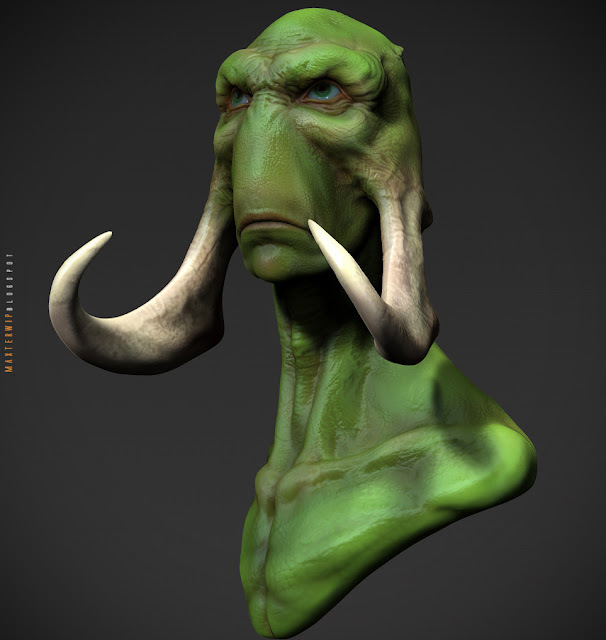 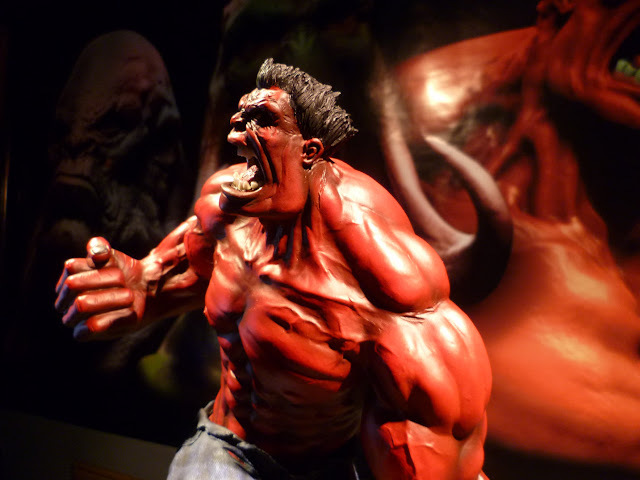 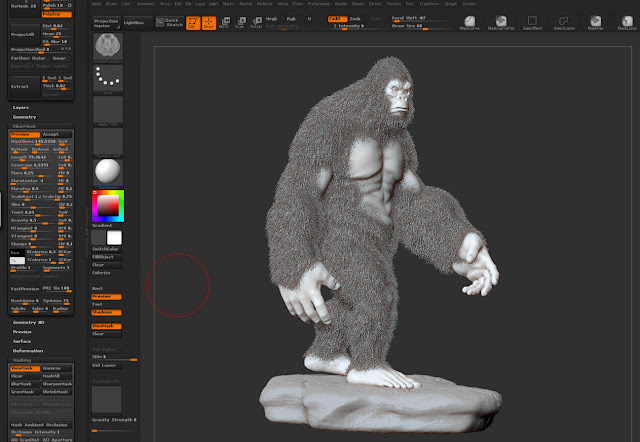 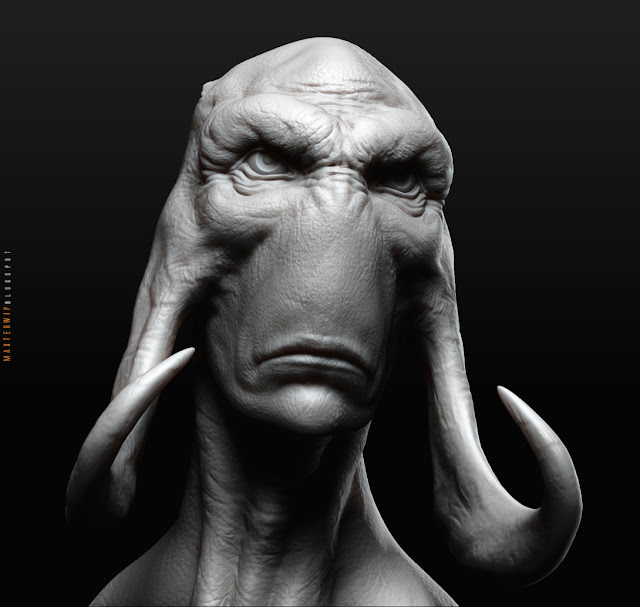 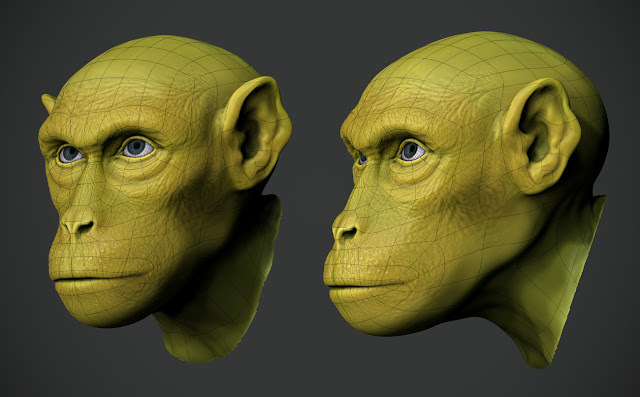 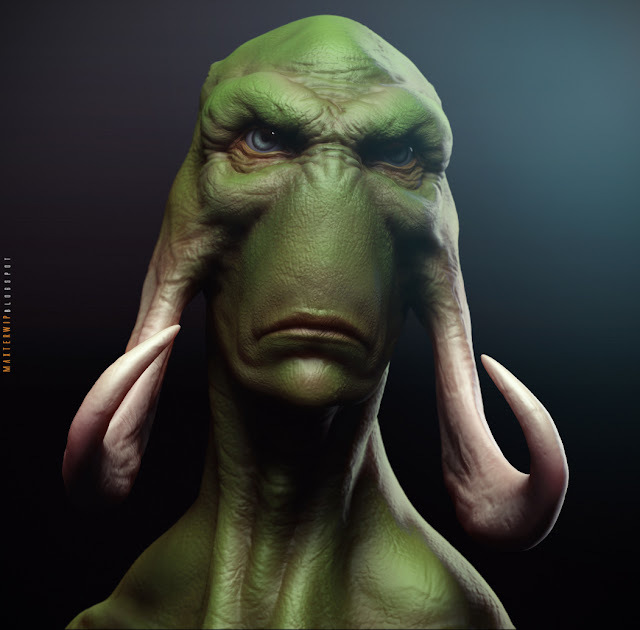 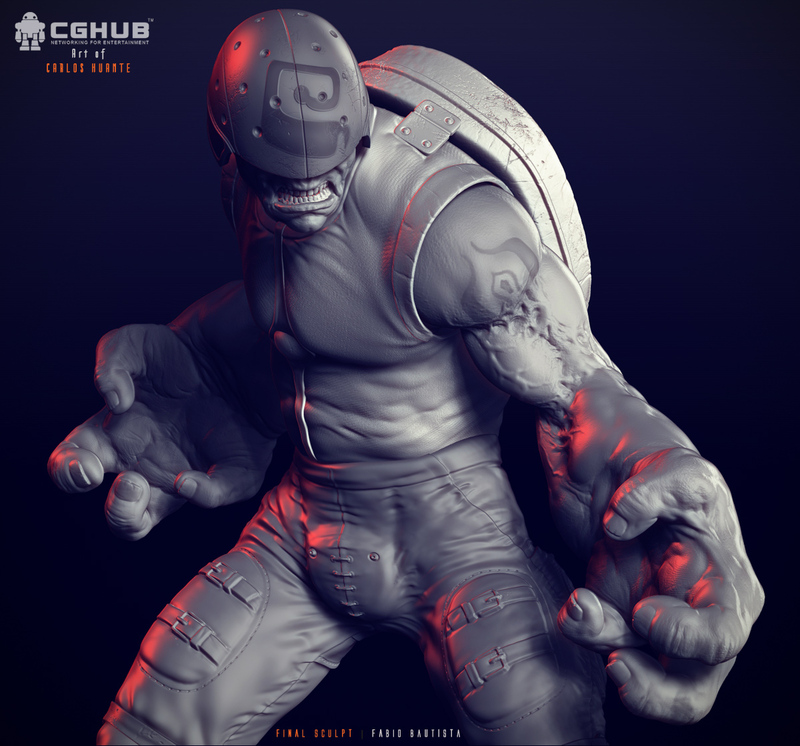 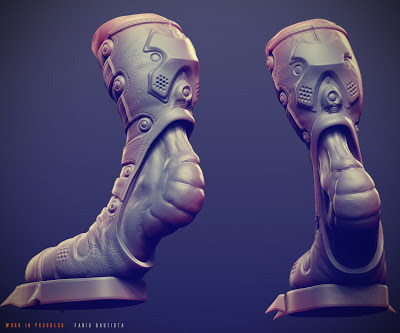 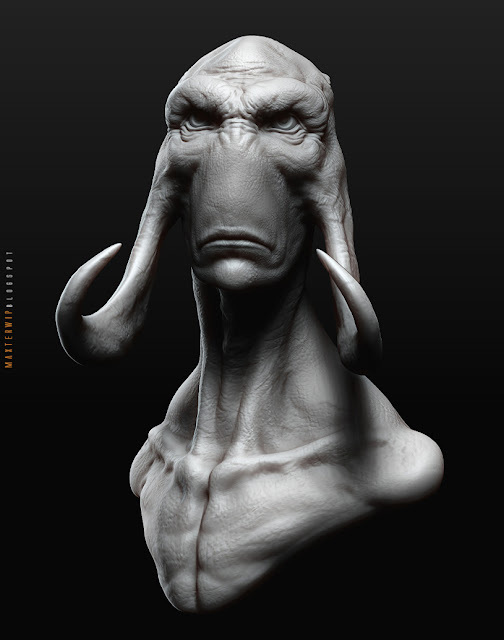 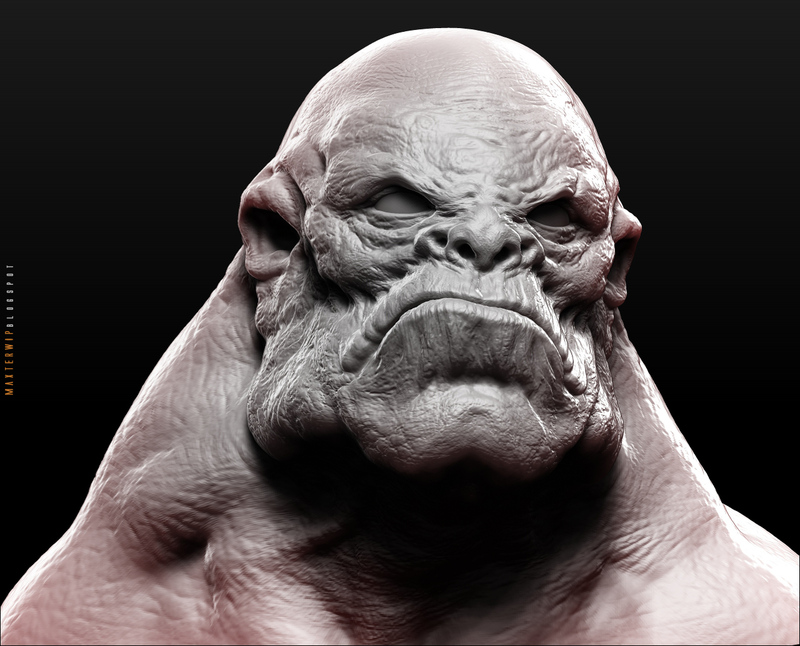 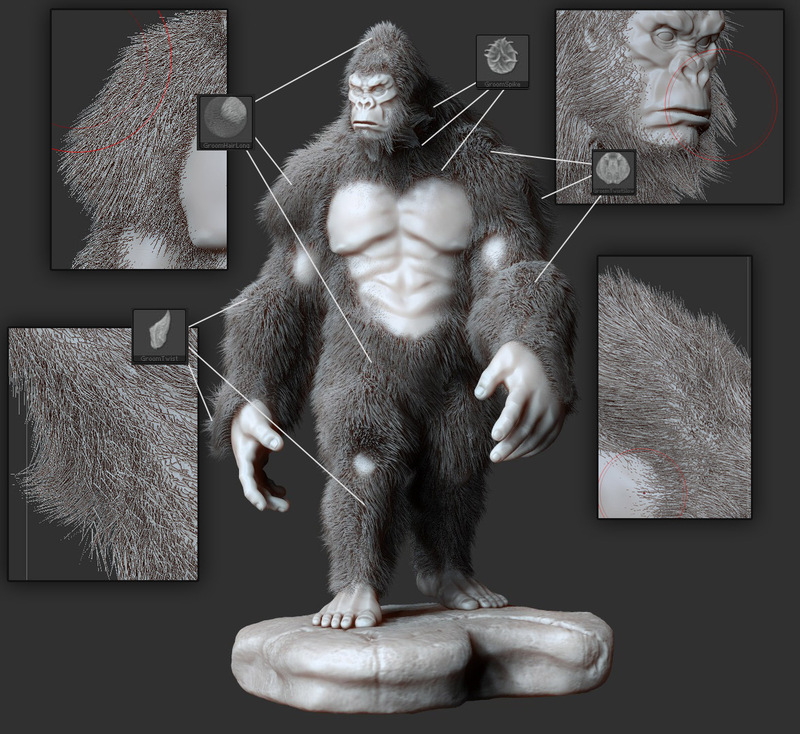 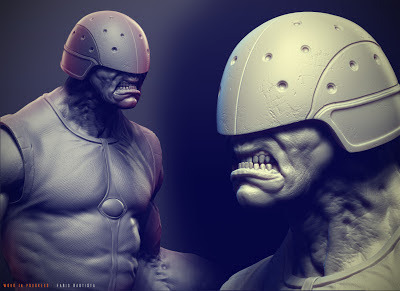 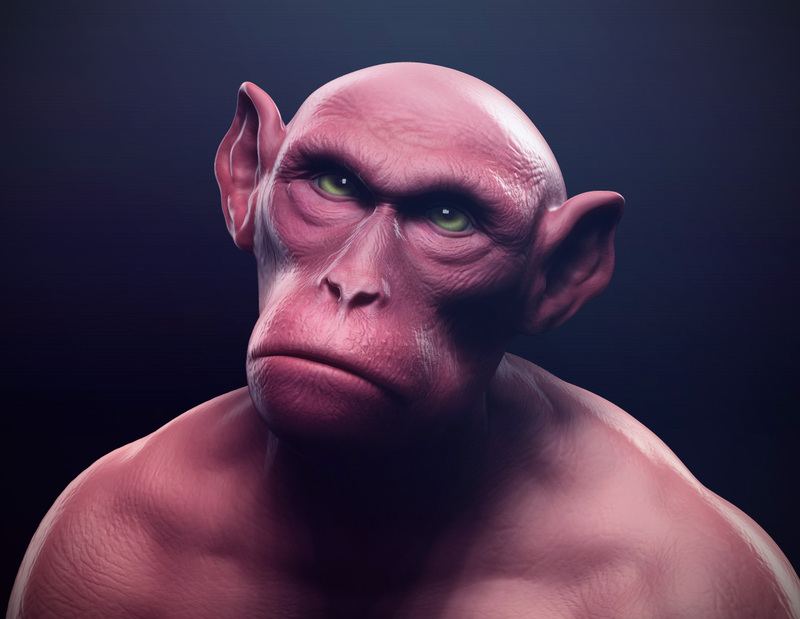 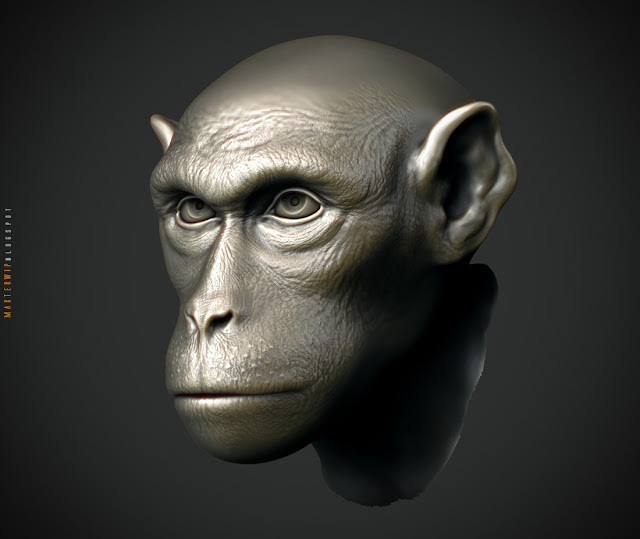 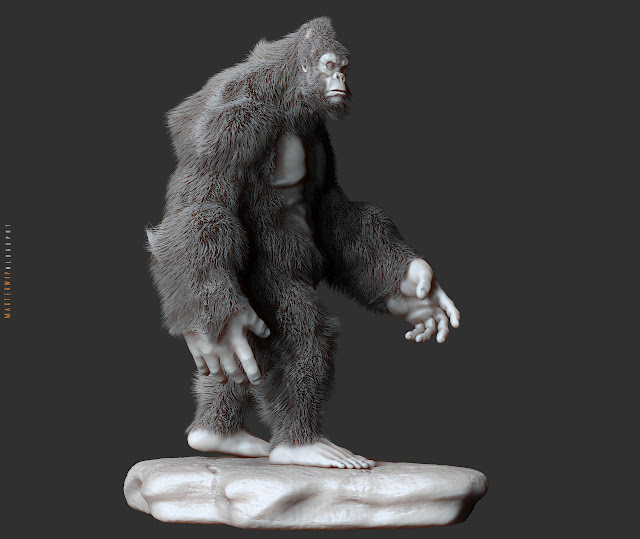 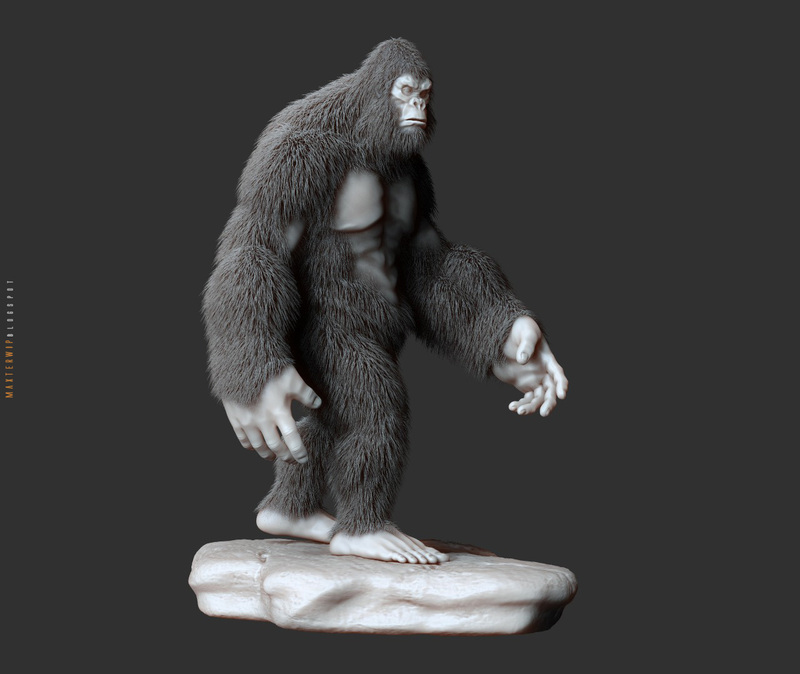 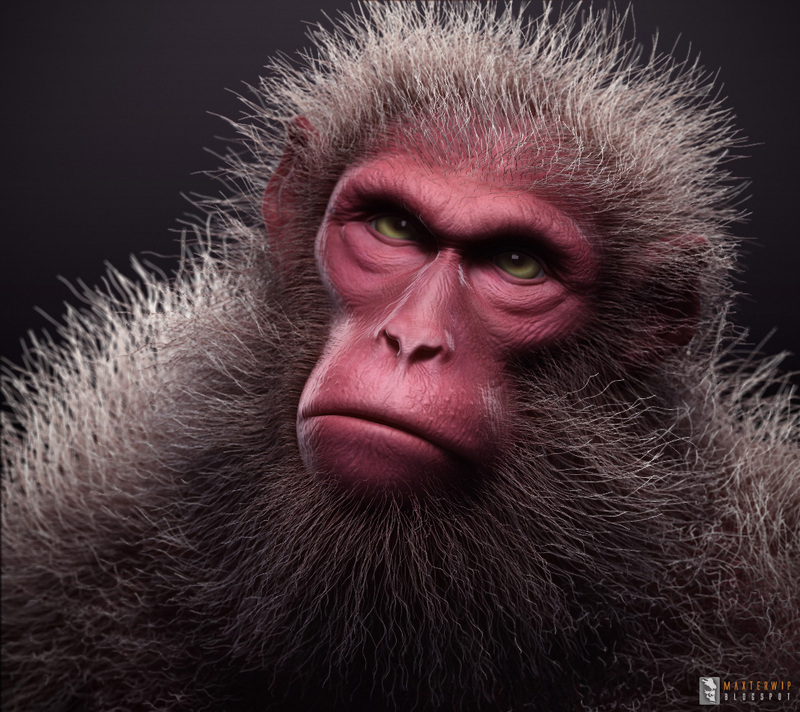 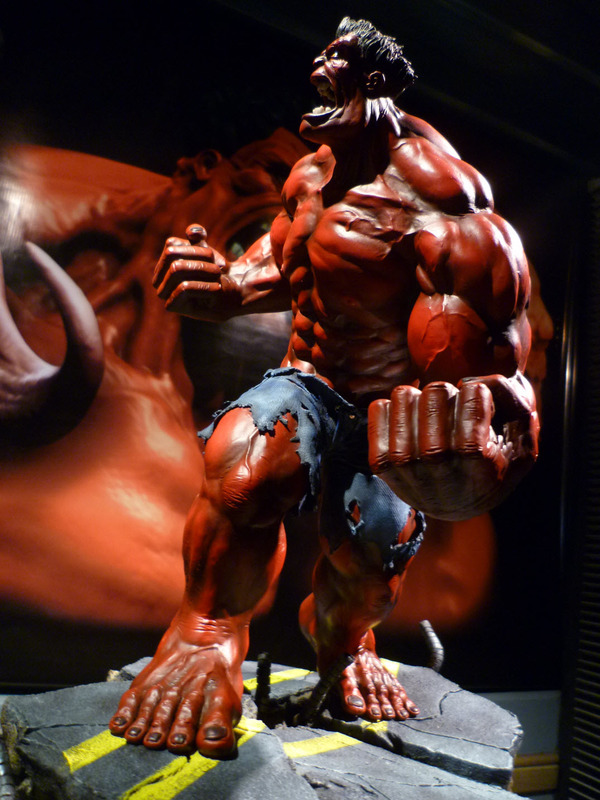 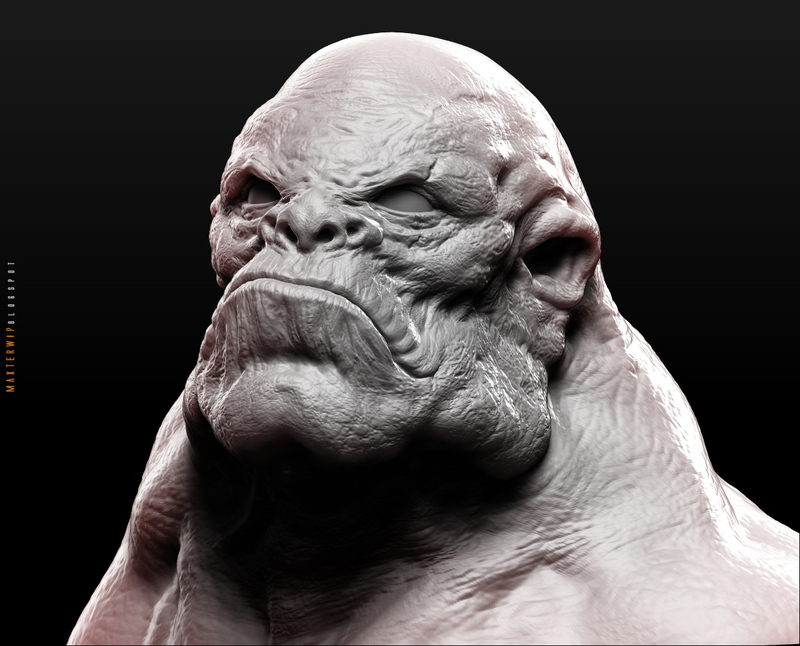 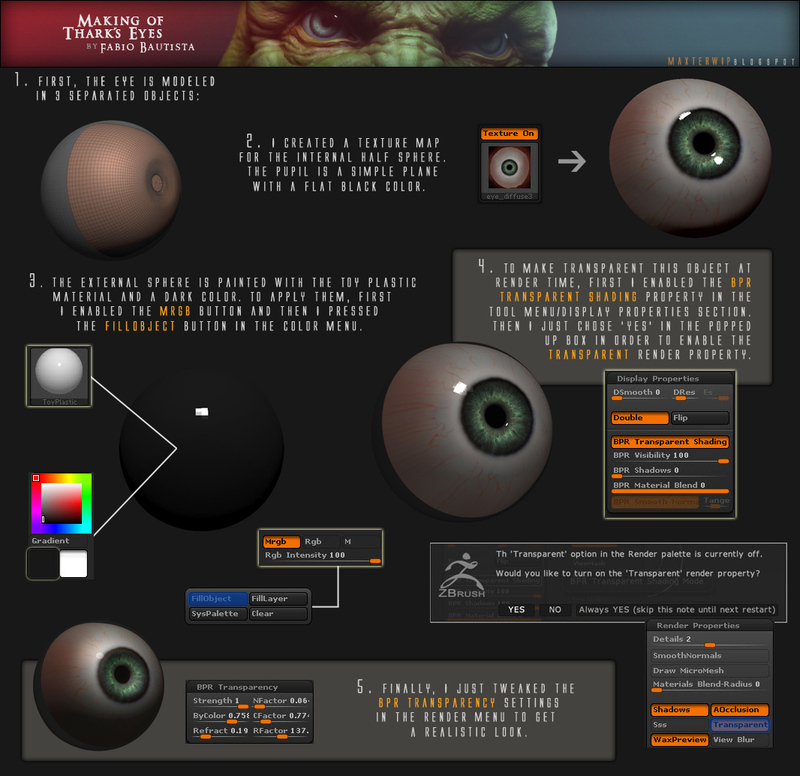 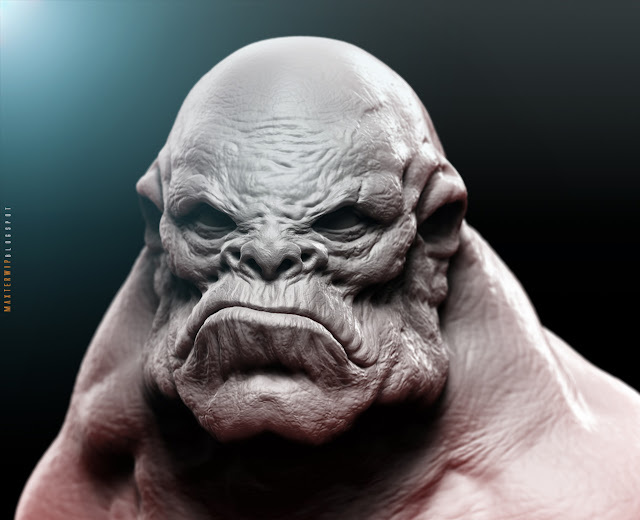 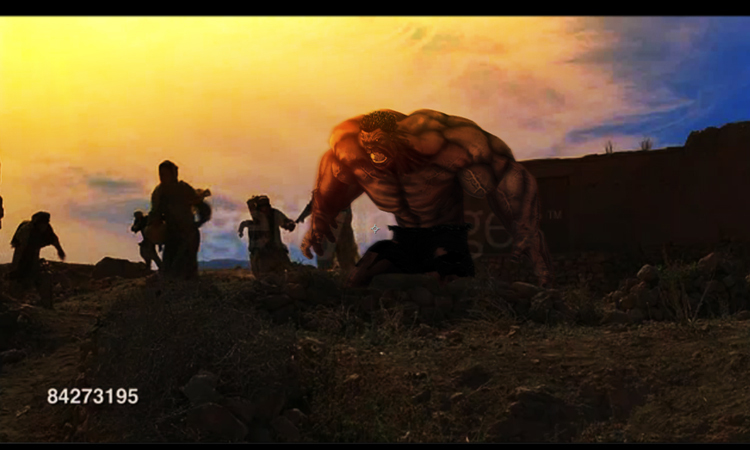 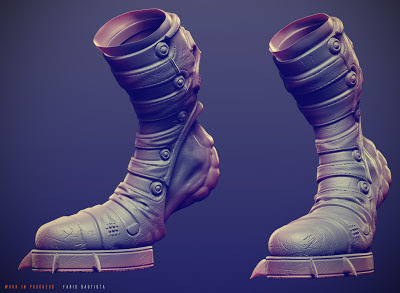 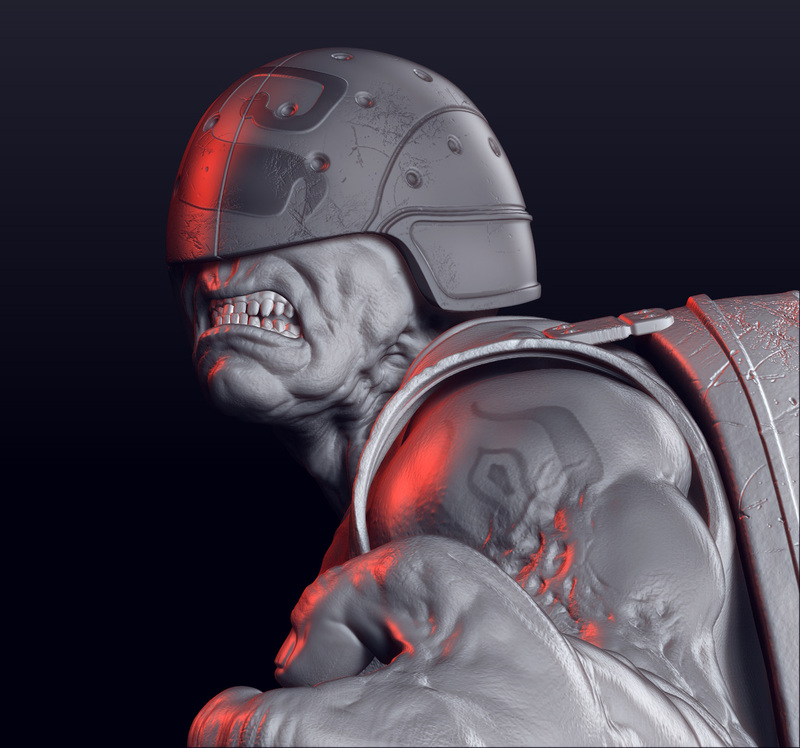 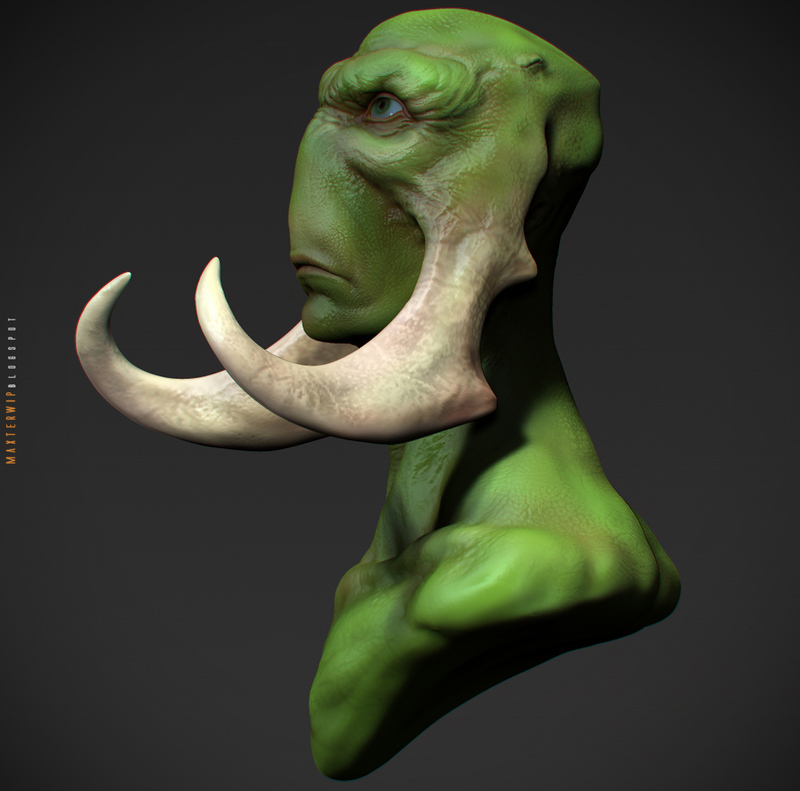 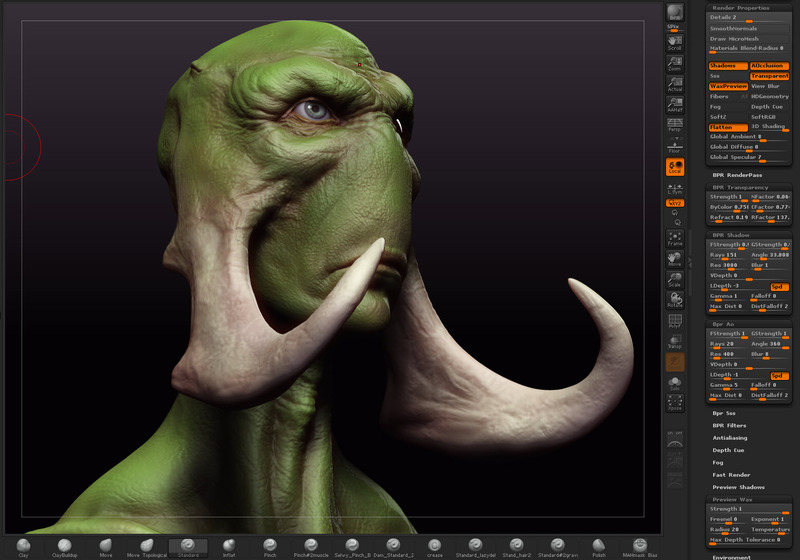 Here is my final sculpt for the Carlos Huante Challenge on CG Hub. 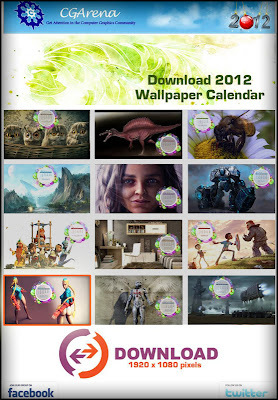 Voting is open at http://cghub.com/forum/showthread.php?t=14078 . 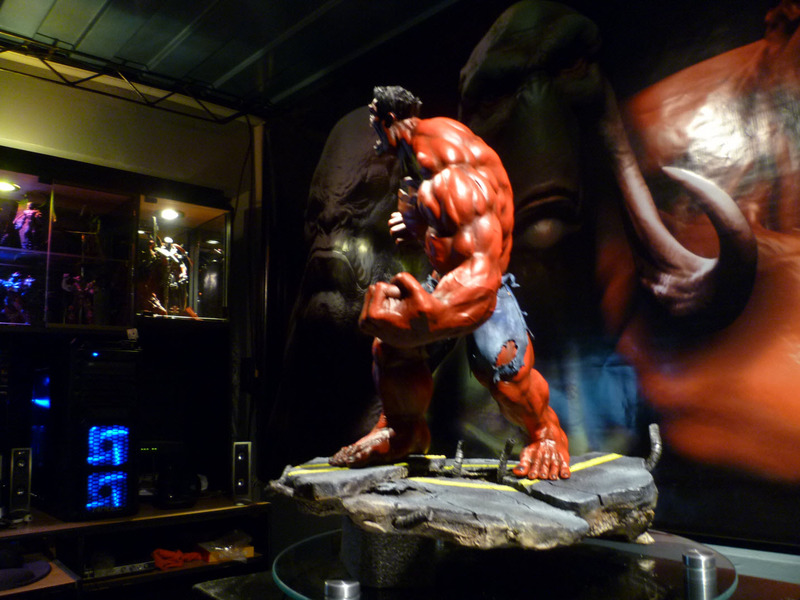 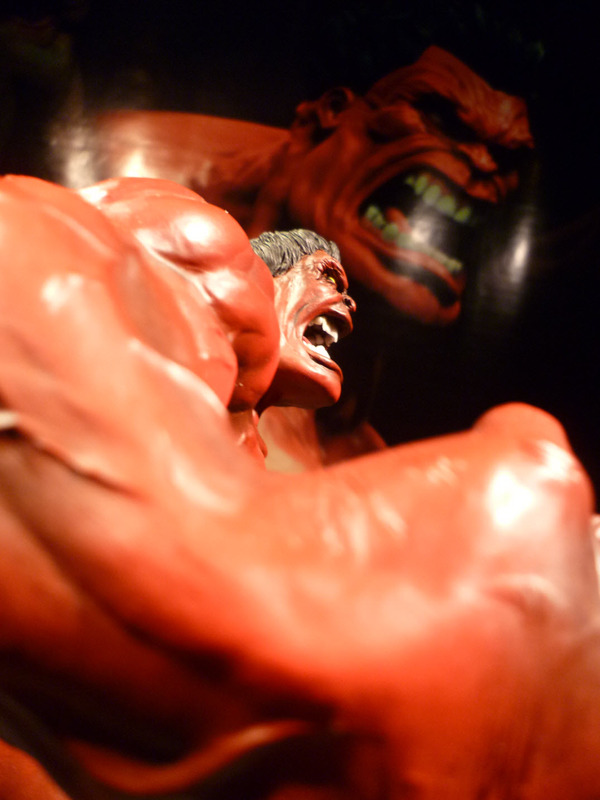 Hope you like it:. 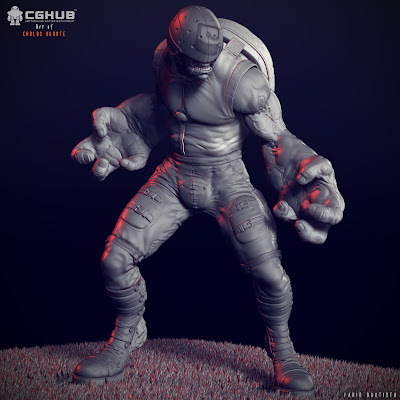 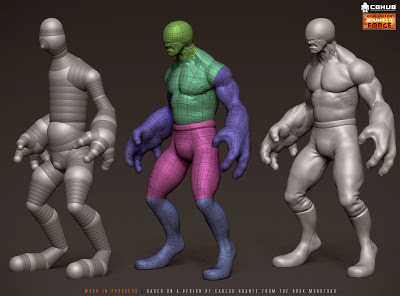 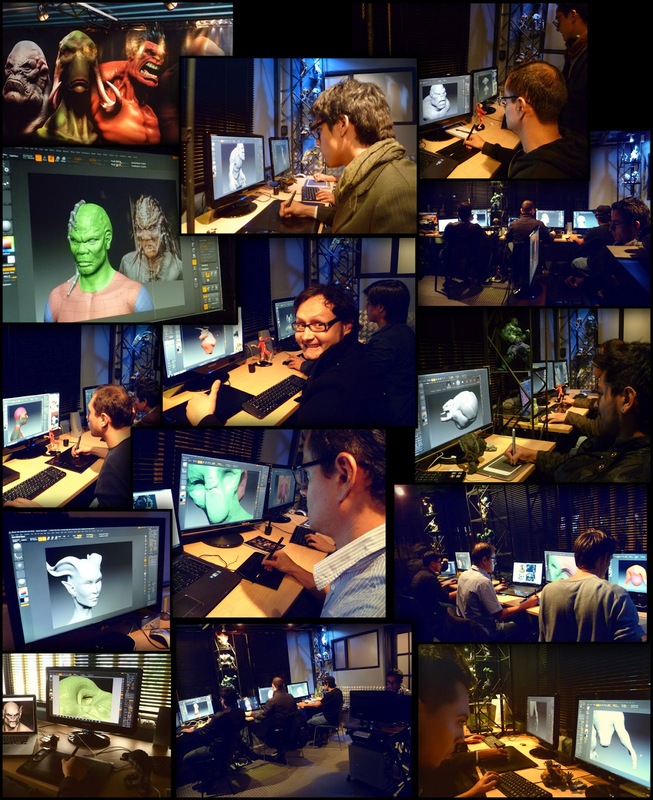 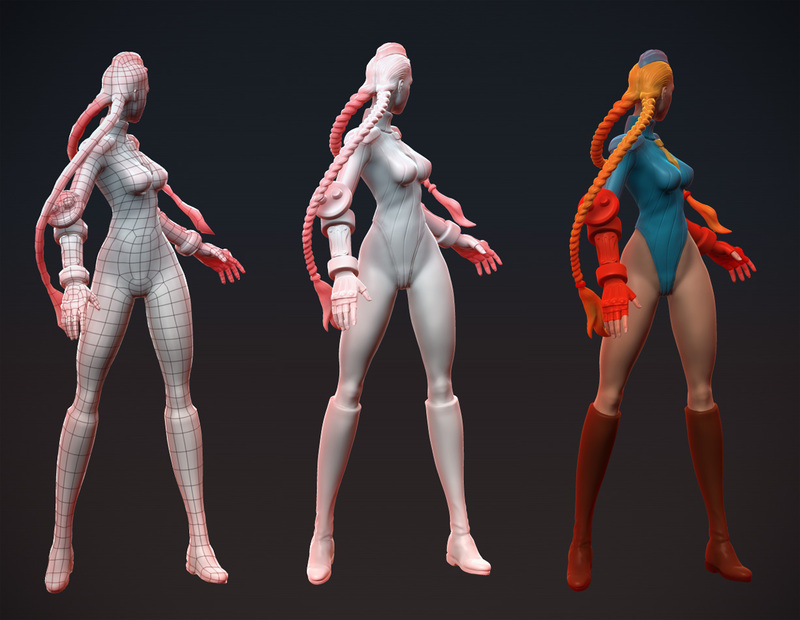 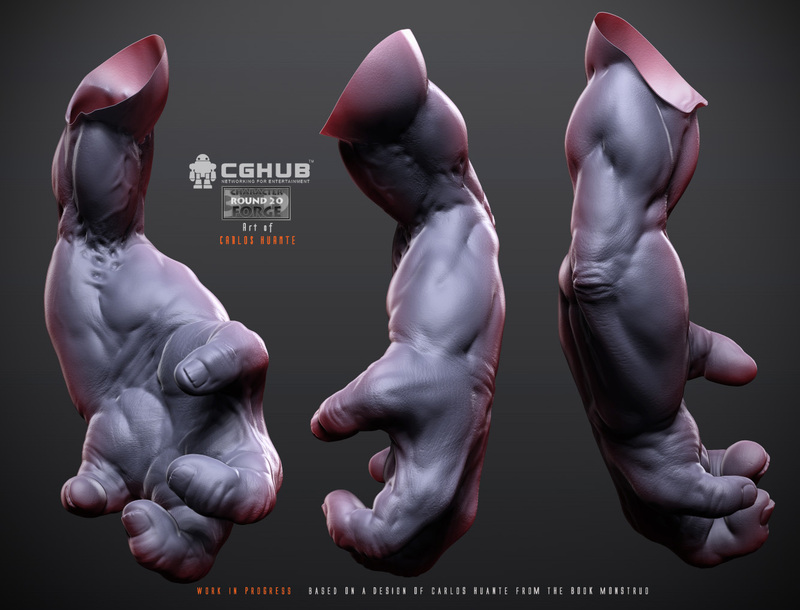 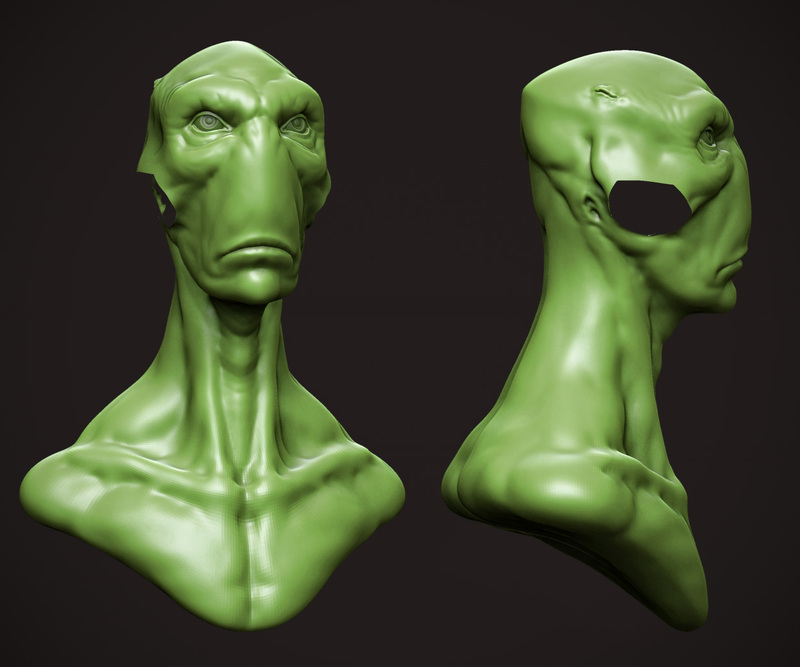 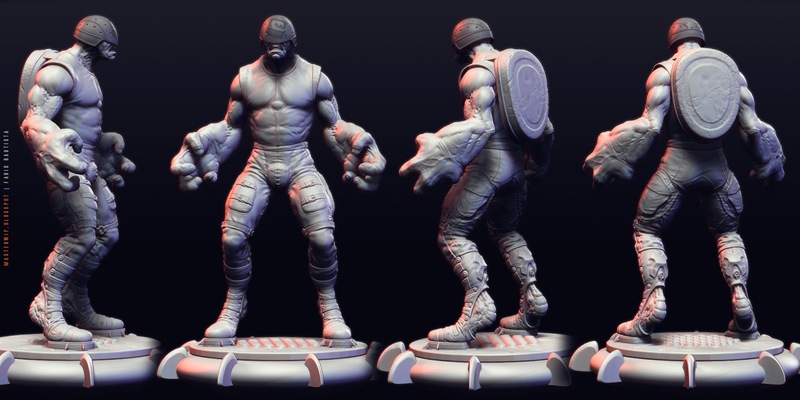 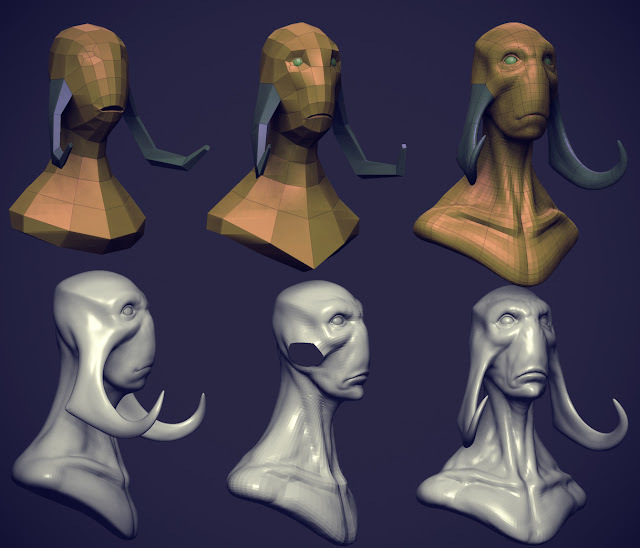 Here's some stuff I've been doing for the CGHub Character Forge 3D Challenge - Sculpt based on a sketch by Carlos Huante:.